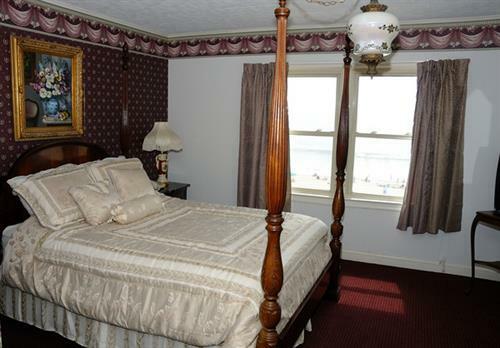 Beach Plaza Hotel offers beautiful Oceanfront & Ocean view rooms, apartments and efficiencies. 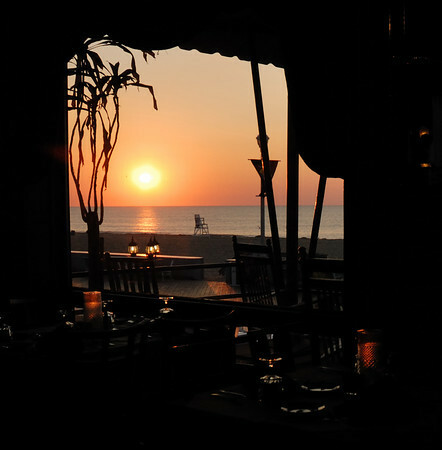 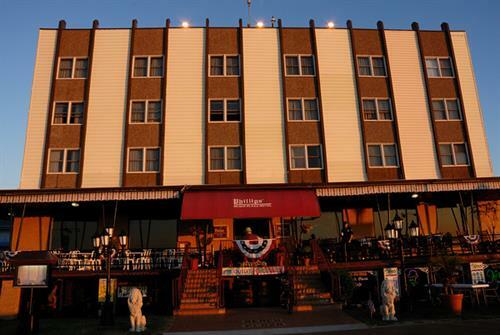 You will enjoy the Victorian charm and decor of one of Ocean City's original boardwalk hotels. 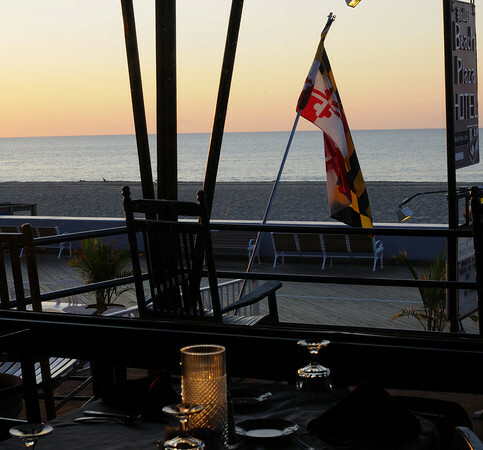 We offer breath taking views of the Atlantic Ocean from our veranda rocking chairs. 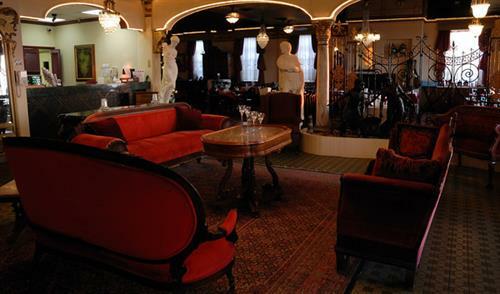 Free Wi-Fi , free off street parking, before and after check out shower, and bicycle rentals.